-Change Home Doors Locks, Latch, Door Fixtures, Hinges, Handles problems. -Replace Sliding Tracks and Rollers . -Realignment of door gate, repair Aluminium door locks and latch, Terrace House Auto Gate . 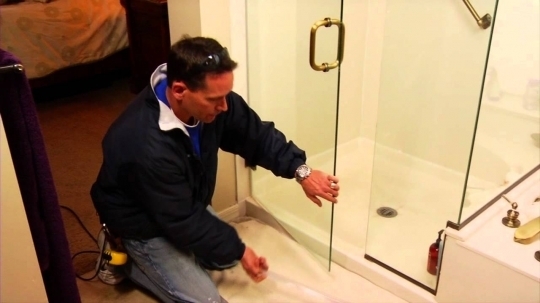 -Doors Expansion due to Moisture etc…. -Fix Wardrobe Sliding Doors ‘s rollers problems, Kitchen Cabinet Doors Hinges Repair. Through years of experience, we promise 100% customer satisfaction. Get free quotes for door services such as sliding door installation, door repairs, pet door installation, and more. 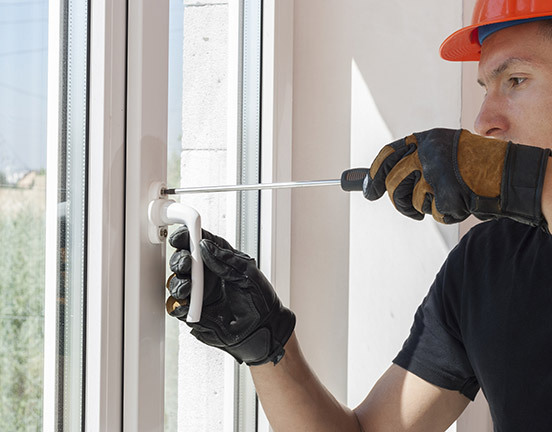 Our experienced technician and qualified contractors can help you with any door work you might need done.